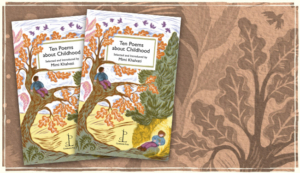 Childhood must be one of poetry’s very favourite subjects. 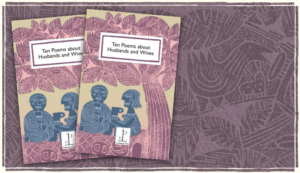 Countless poems try to capture the light and shade of being very young – moments that lodge vividly in our adult memories. 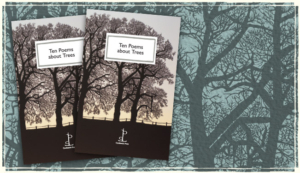 This beautiful mini-anthology ventures off the beaten track with poems that will be new to many readers. From Seamus Heaney’s railway children full of hope and dreams to a baby entranced by mirrors and glass, we see the world in language that sparkles with newness. 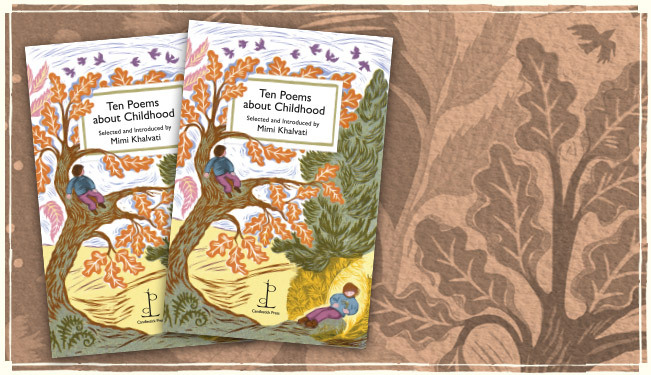 Mimi Khalvati’s selection reflects her fascination with how we learn to talk and read, and there are poems about a first encounter with books and about children from different cultures playing ball and swapping words in a village square. Mimi Khalvati is an award-winning poet and founder of the Poetry School.